Festival to earn money for new team jackets. Festival for photos with Santa, crafts, and more! 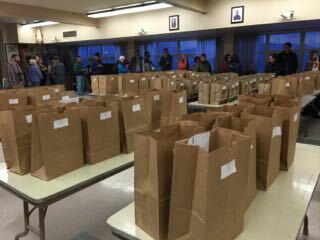 Thanks to all the volunteers, over 500 meals were delivered to those in need. We were fortunate to have others at home preparing ours for when we returned. 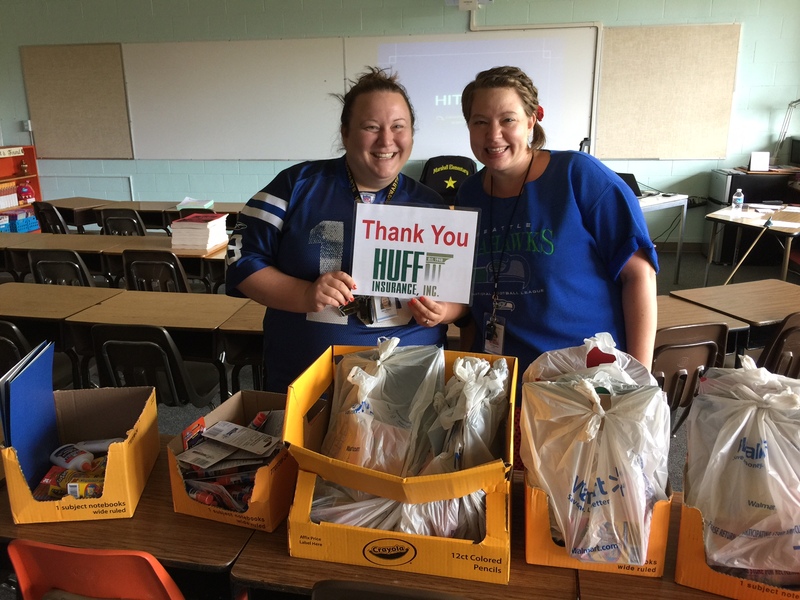 School supplies were delivered to a local school for those in need. 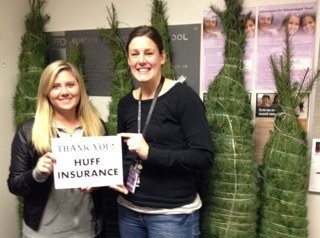 We provided trees and delivered them to local schools for families in need! 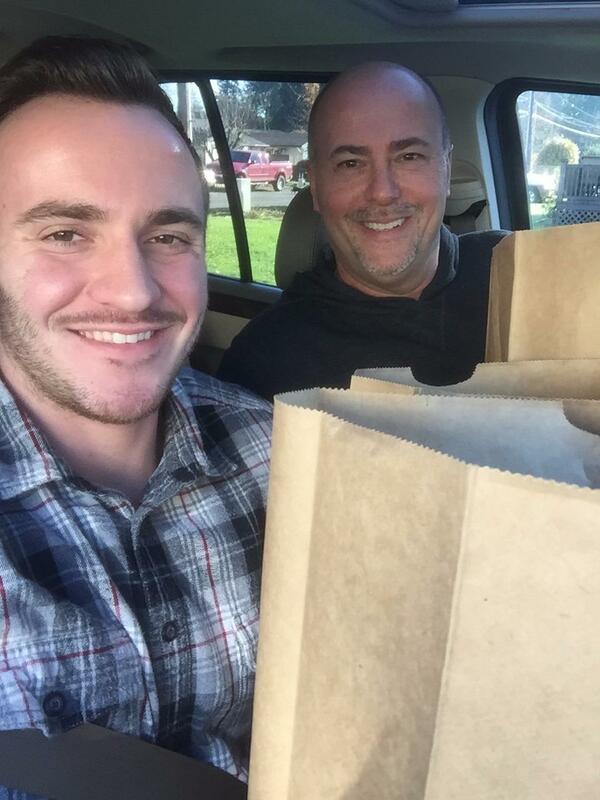 Becky & Karl matched donations for every customer at Chuck's Produce that donated a meal to a senior in need! 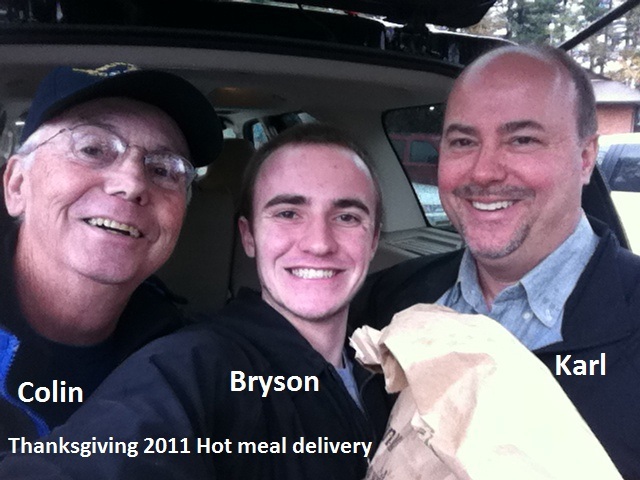 "Meals On Wheels" for Seniors in need! 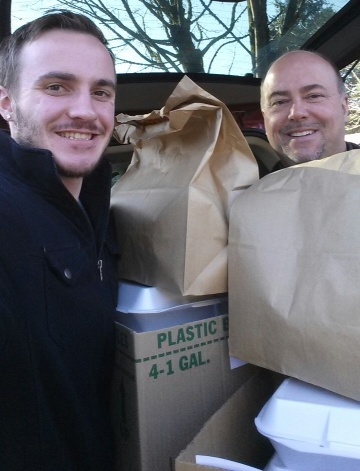 delivering Hot Dinners to families in need.